I was not sure with the how only with the decision that I will get myself there no matter what. 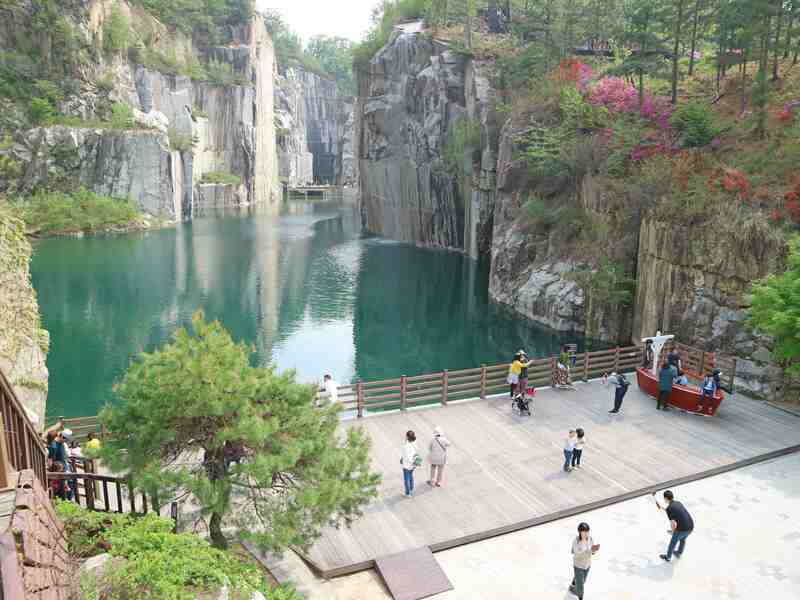 Two of the Korean dramas that I’d watched, Legend of the Blue Sea and Moon Lovers: Scarlet Heart Ryeo were filmed at Pocheon Art Valley. 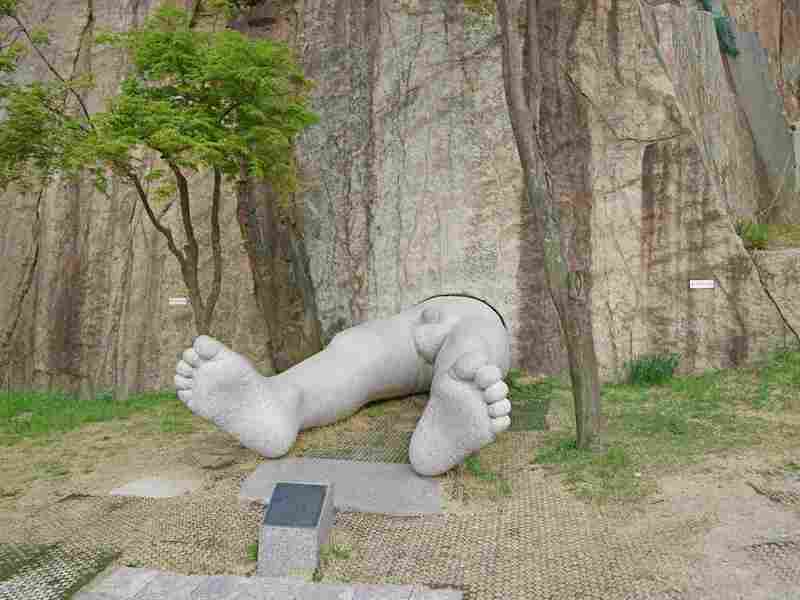 It is located in the province of Gyeonggi-do, about hours away from Seoul. But you know me, it’s not gonna be just two hours. I went a little off the track, taking me at least 3 or 4 hours before I reached the park. Here’s a short video of my Pocheon Art Valley visit. 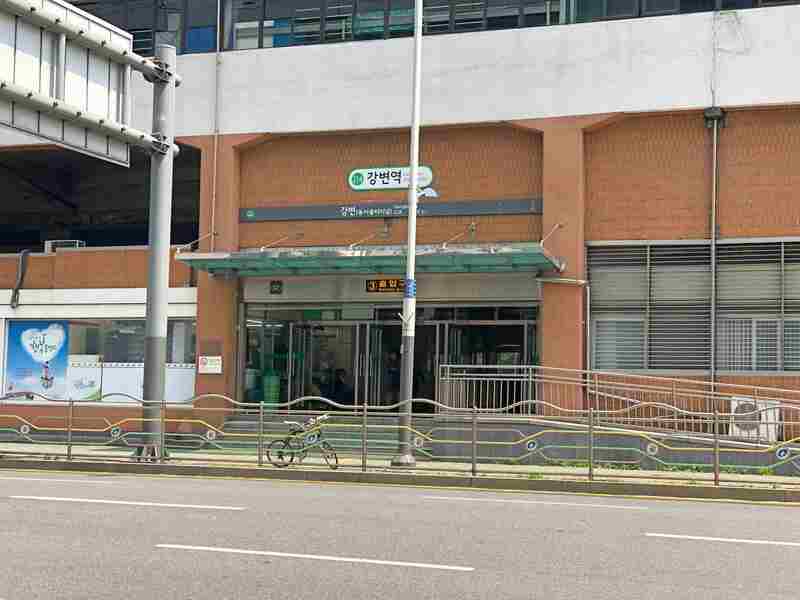 From Hondae, I took a train at Hongik Univ station, Line 2 (green) and got off at Gangbyeon. At Gangbyeon, I walked toward the Dong Seoul Terminal where I bought a bus ticket to Pocheon. Confusion sets in when I reached Pocheon. I was supposed to take a bus that goes to my destination but I couldn’t find it. Based on the guide that I got from the Internet, I should take the bus that passes by a grocery store. I did find the said grocery store but not the bus that goes to Pocheon Art Valley. After almost an hour of waiting, I thought I should just go and take a taxi. Yes, it’s more expensive, but at least it would take me to where I should be. 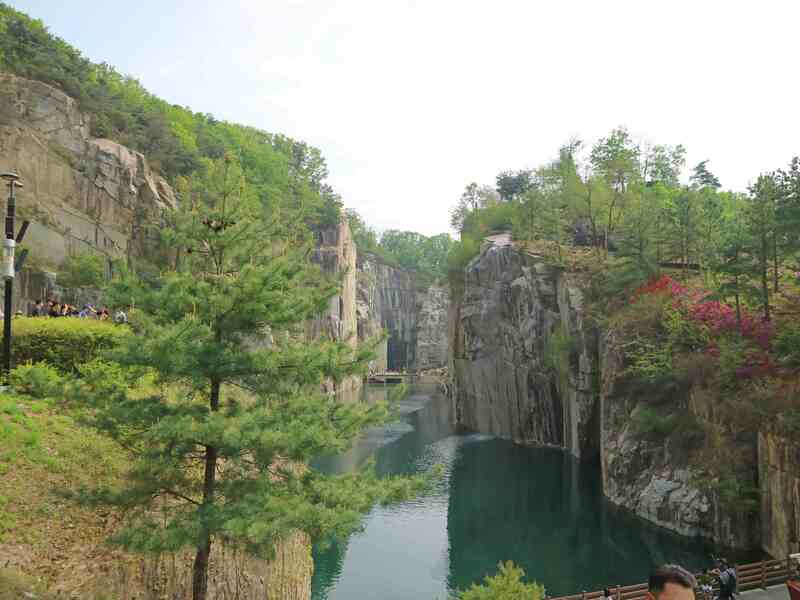 Pocheon Art Valley is a culture and arts space in a site that used to be a granite quarry. 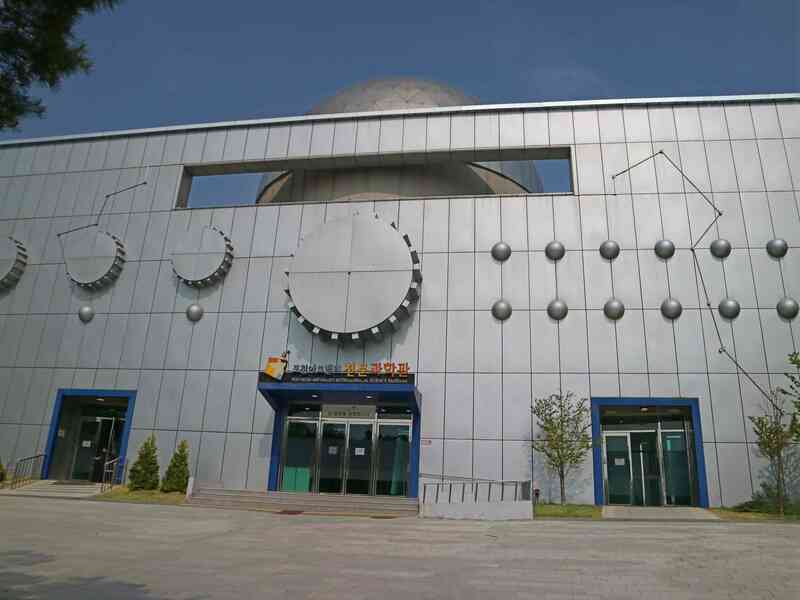 It was opened in 2009 and its facilities include Cheonjuho Lake, Pocheon Art Valley Astronomical Science Museum, Educational Exhibition Center, Sky Garden of Hope (observation deck) & Doleum Stairway, Sculpture Park, and Stone Culture Exhibition Center. 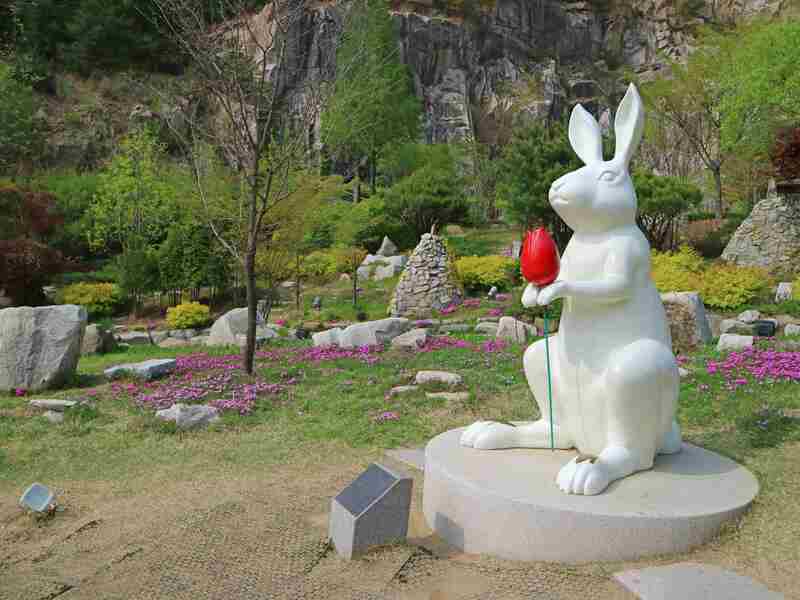 There are sculptures scattered about the place, like the lower extremity of a man seemingly stuck on the side of the mountain and the rabbit holding a red flower. There are also a few cafes, stores, and restaurants. This place is most famous for the Cheonjuho Lake where the two Korean dramas that I mentioned were specifically shot. The view of this lake is unlike anything I’ve seen before. It is surrounded by towering granite rock formations. The view is simply majestic and is beyond any doubt, the most beautiful destination that I visited in this South Korea trip. You have an option to walk your way up to the valley or take the 420-meter long, monorail. 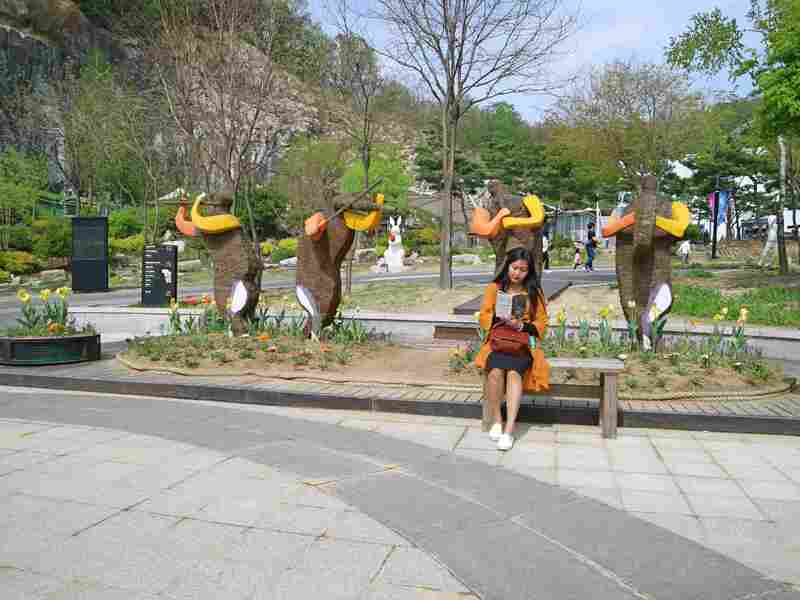 It has a separate fee but I recommend it as you will see the scenic view of the park. They have activities in which visitors can participate in such as soap or candle making, glass and pottery crafts, recycling, coffee art, among others. If you want to join any of these art workshops, call them in advance to inquire at telephone numbers, +82-31-538-3485. As with me, I was contented walking around and taking pictures. I wish I had a lot of time to explore more but I worried I might have a hard time going back to Seoul if I leave late. The locals enjoy discounted prices for the admission fees. The following shows the rates for the tourists. Note: The currency conversion is based on October 5, 2018 exchange rates. Summer (March – October) 09:00 a.m. – 10:00 p.m.
Winter (November – February) 09:00 a.m. – 9:00 p.m. Hours (education & exhibition centers): 09:00 a.m. – 6:00 p.m.